Some states are not screening "Padmaavat"
"Padmaavat,"starring Deepika Padukone, Ranveer Singh and Shahid Kapoor, is conquering the box office like never before. Director Sanjay Leela Bhansali's Rs 190 crore-film has collected Rs 32 crore on the second day of its release, bringing the total to Rs 56 crore, tweeted trade analyst Taran Adarsh. "Padmaavat" released amid heavy protests from Rajput Karni Sena and other fringe outfits because of which cinema owners declined to screen the film. 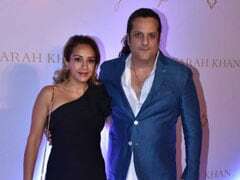 "Had it been a smooth release (some states are not screening the film), the all-India business would've touched Rs 40 crore," Taran Adash said. The film made Rs 5 crore on Wednesday during paid reviews while its opening day collection was Rs 19 crore. #Padmaavat has a HUMONGOUS Day 2... Had it been a smooth release [some states are not screening the film], the all-India biz would've touched 40 cr... Wed 5 cr, Thu 19 cr, Fri 32 cr. Total: 56 cr. India biz... SUPERB! The film is making crores in the international market too. 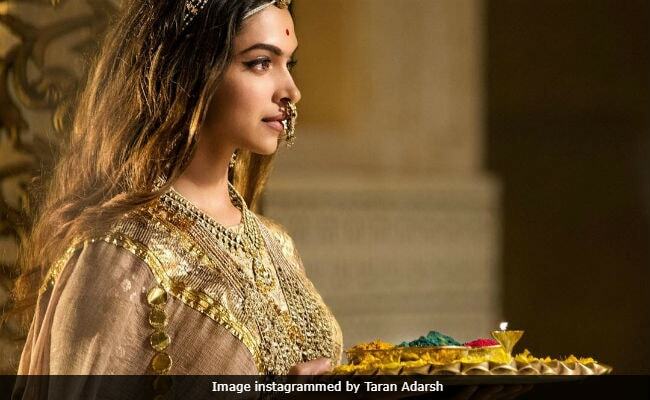 Taran Adarsh tweeted that "Padmaavat" has collected Rs 2 crore in UK, Rs 52 lakh in Germany, Rs 4 crore in Australia and Rs 76 lakh in New Zealand. "Padmaavat" team is extremely happy with the film's business and its critical reception. Ranveer Singh, who played anti-hero Alauddin Khilji told news agency IANS: "It is extremely rare and overwhelming to get this kind of love from the audience." Deepika, who plays the lead role of Rani Padmavati, tweeted: "It's never happened before. I cannot even begin to express how happy and proud this makes me feel. Thank you, for all the love." "Padmaavat" is based on Malik Muhammad Jayasi's poem, titled Padmavat, which describes the jauhar of Rani Padmini after the invasion of Chittor by Alauddin Khilji and his men in 1301.